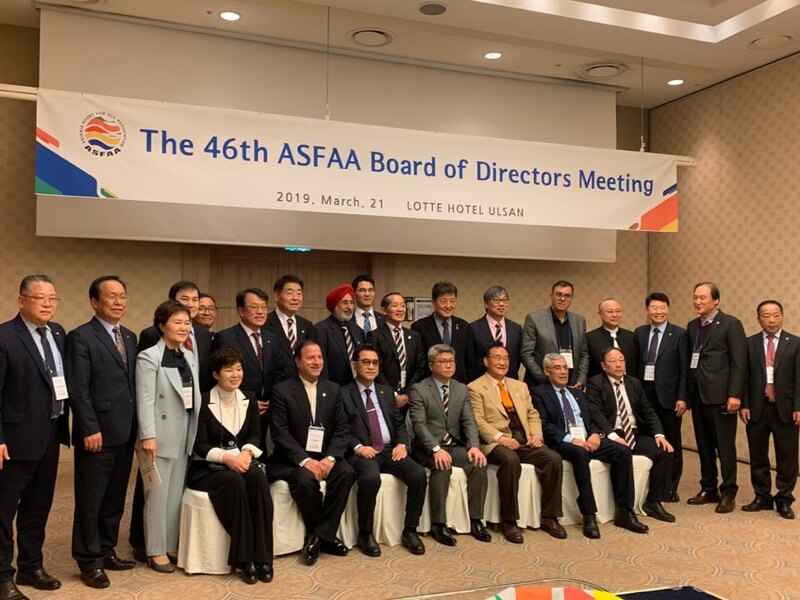 The 46th ASFAA Board of Directors meeting and international workshop held on March 20-21 in Ulsan Metropolitan City, Korea gathered over 100 participants from 8 countries across the Asian continent. 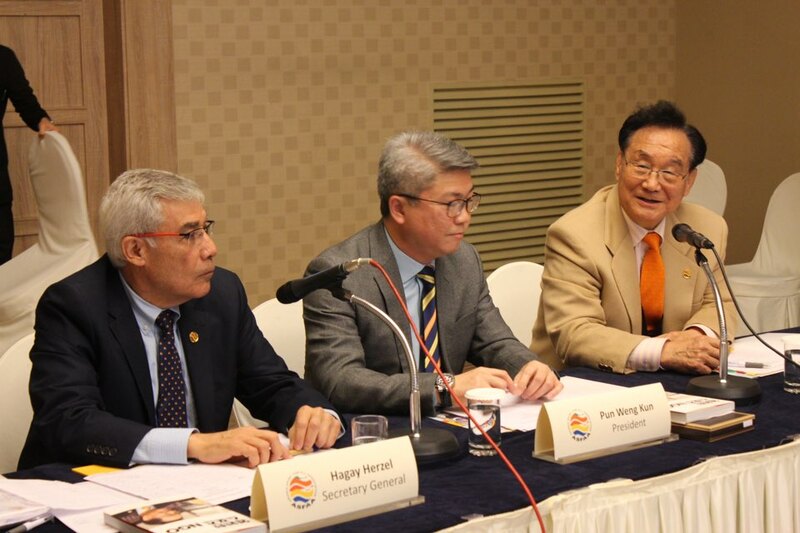 The meeting and workshop were spearheaded by the TAFISA-Korea with prestigious speakers from Asia discussing topics such as Sport for All and Active Cities. The workshop included lectures from TAFISA Treasurer and ASFAA Secretary General, Mr. Herzel Hagay (Israel) and Director of Yonghuai Institute, Mr. Wang Bing (China). During the ASFAA Board meeting, several major decisions were made which connoted strong implications in the future of Asian Sport for All movement. With the support of Ulsan Metropolitan City and All China Sports Federation, TAFISA-Korea was decided as the host of 2020 ASFAA Congress. Representatives from TAFISA-Korea extended appreciation for giving the opportunity to promote Sport for All movement and to revitalize the regional economy by hosting such an international sport for all event.